This is not your average magic show. 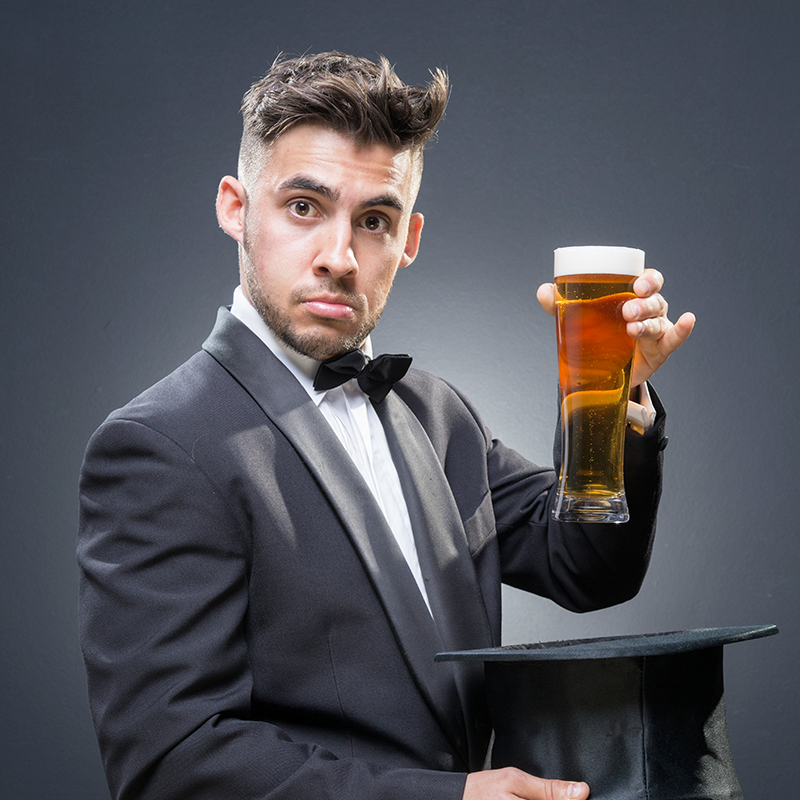 Ditching the top hat and bunny for Tinder and beer, 'RanDom' takes magic to a ridiculous new territory. Anyone and anything may become a part of the journey, as Dom explores life and love through magic, in this comedy adventure filled with genuinely baffling illusions.